If sowing directly, sow at a depth of approx. 0.23 inches (0.6 cm) and aim for a distance of at least 5.85 inches (15.0 cm) between Morning glory plants. Morning glory 'Choice Mixed Colors' can grow to a height of approximately 14.62 feet (that's 4.50 metres in metric) so ensure you have enough space in your garden for this plant. 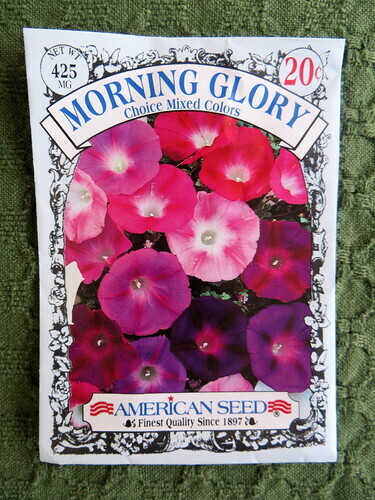 More information about Morning Glory, Choice Mixed Colors Seeds is available in the Folia gardener's wiki. All Morning Glory, Choice Mixed Colors Seeds Care Instructions have been kindly provided by our members.